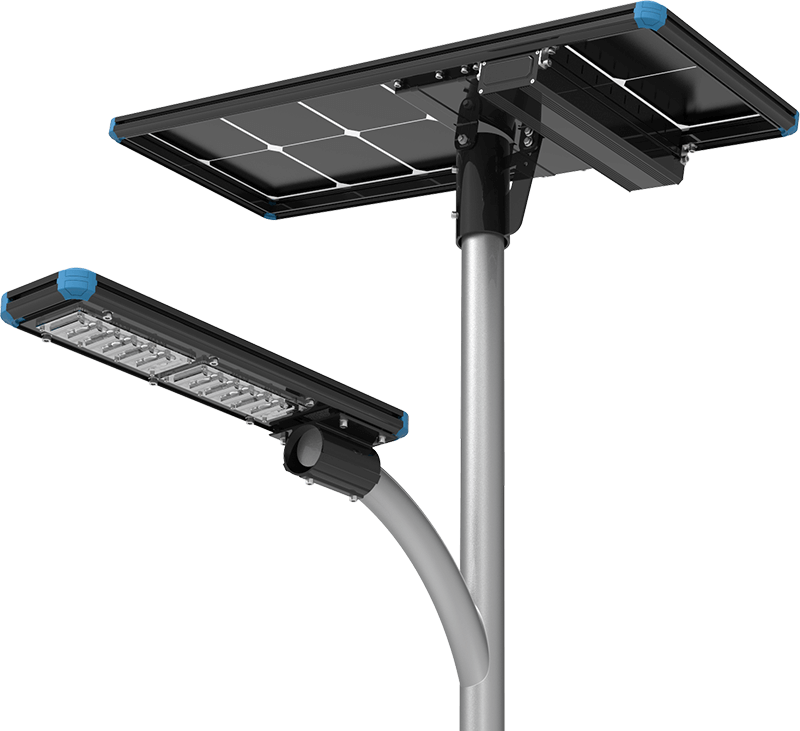 The split solar street light is integrated by the PV panel system and lamp fixture. 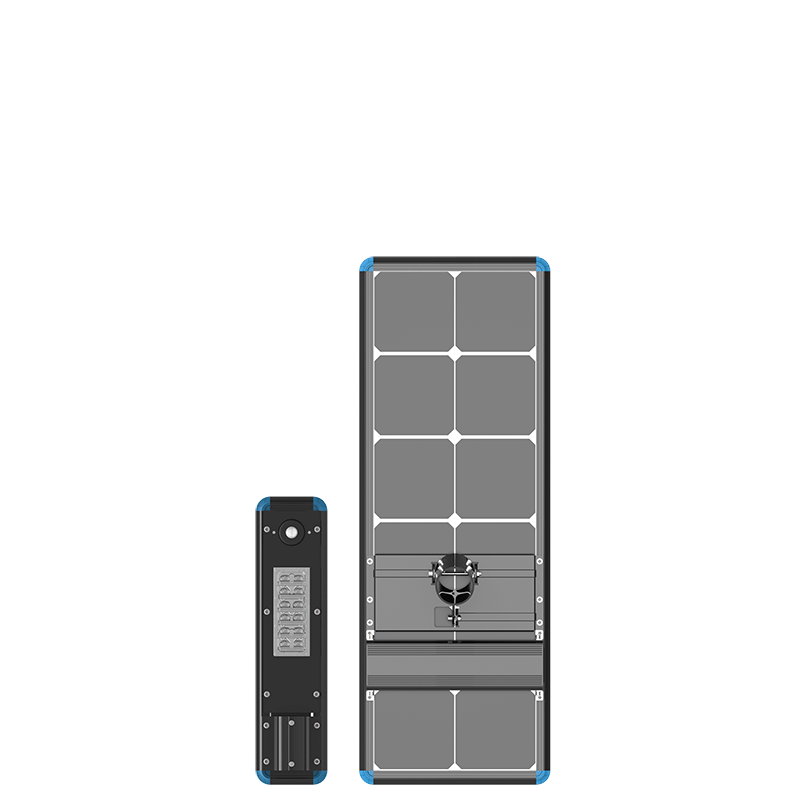 Different with traditional solar street light, it divides the whole system into two parts -- The PV system and the lamp. 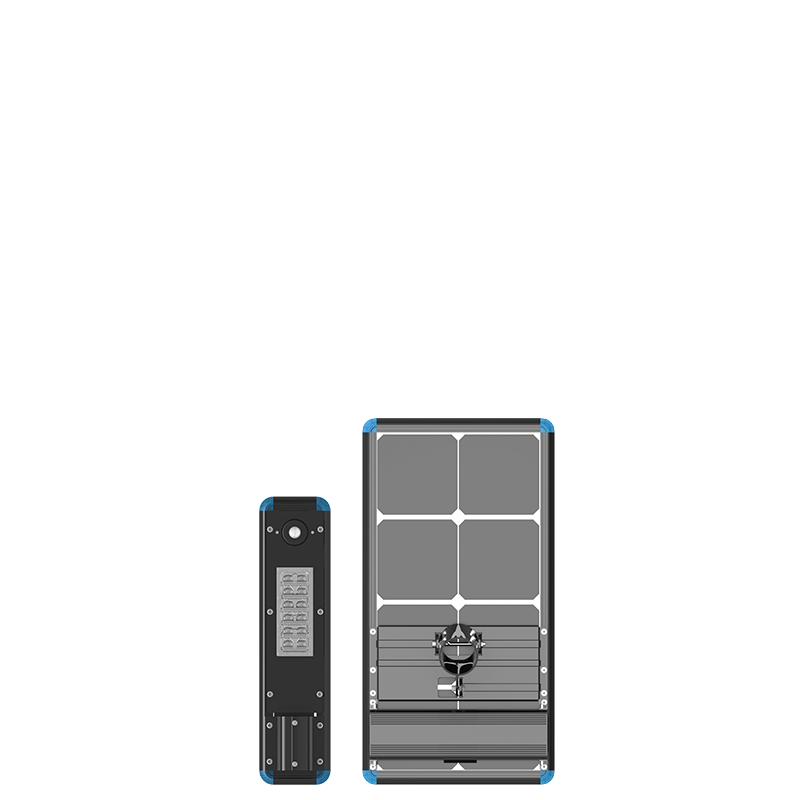 With our patent design, it's quite easy for installation and maintenance. 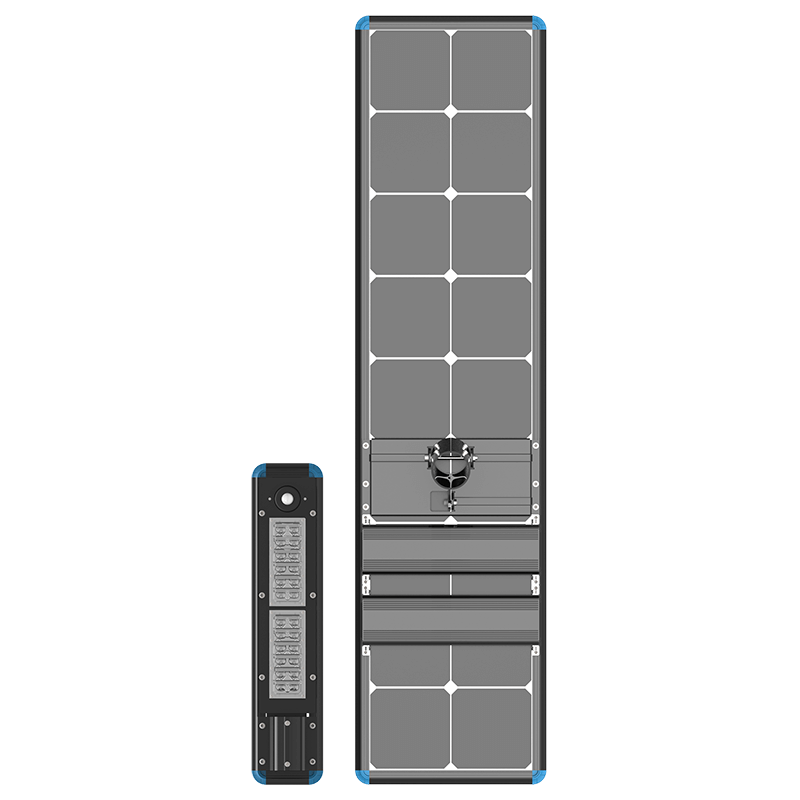 Compare with all in one solar street light, it is available to extend the power in a very simple way which is due to our patent design. 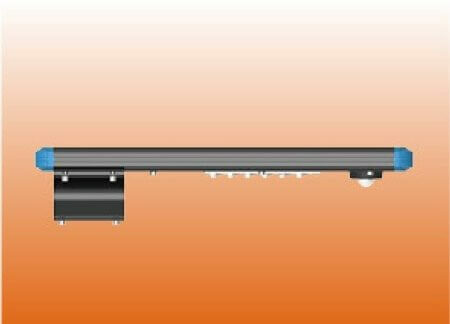 What is split solar street light lifespan? Will the split solar street light on whole night? After fully charged, the solar split street light works more than 29 hours, and with light sensor it will work the whole night. 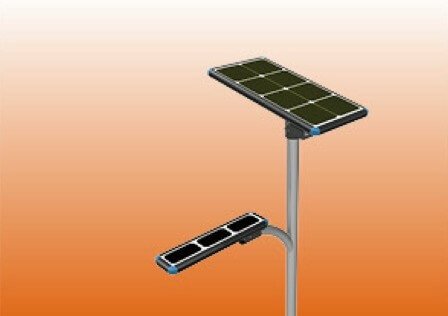 Does the solar street light work on rainy/cloudy days? 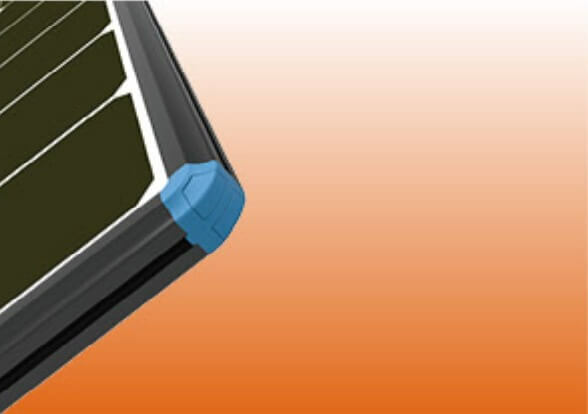 Are the solar street light easy to install? 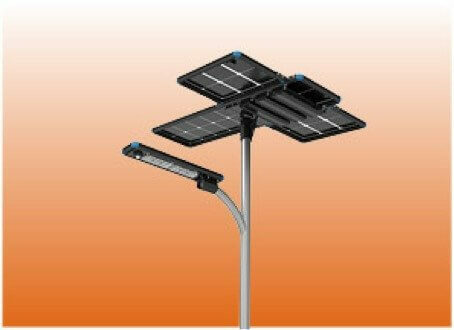 They are pretty easy to install, the solar street light works without main-grid electricity connected. No need wiring no need trenching, no electrician required.